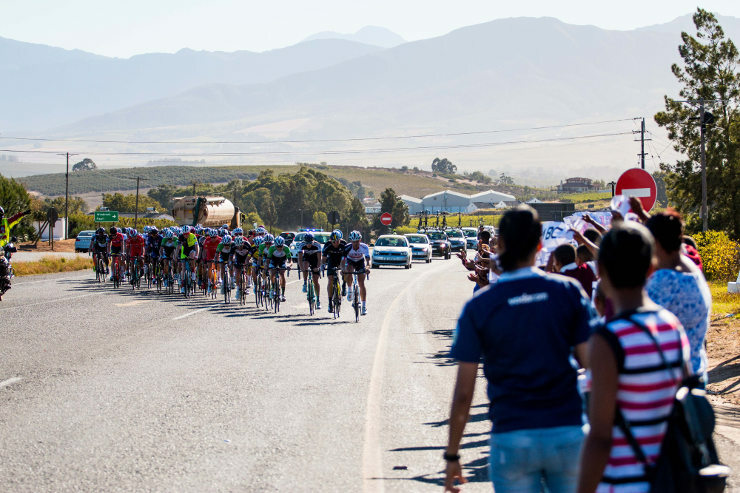 ASG Events chief executive Erick Oosthuizen says their commitment to supporting a charity will be a key element of the Takealot Tour of Good Hope road race next month. South Africa’s premier road cycling tour takes place in the Cape Winelands from March 4 to 8 and will have UCI status for the first time. With plenty of interest in the event from riders both local and abroad, Oosthuizen said they would use the occasion to raise awareness about the Olive Children’s Foundation. “ASG Sport Solutions has always been as passionate about development and making a significant difference to the community,” said Oosthuizen. OCF advertising and public relations manager Megan Schumann said they were extremely proud to be involved with the Tour of Good Hope, during which cyclists could support the foundation in several ways. “On entering, the riders will have the opportunity to make a donation to the foundation and they will also be able to buy the specialised limited edition ASG cycling gear branded with OCF logos.